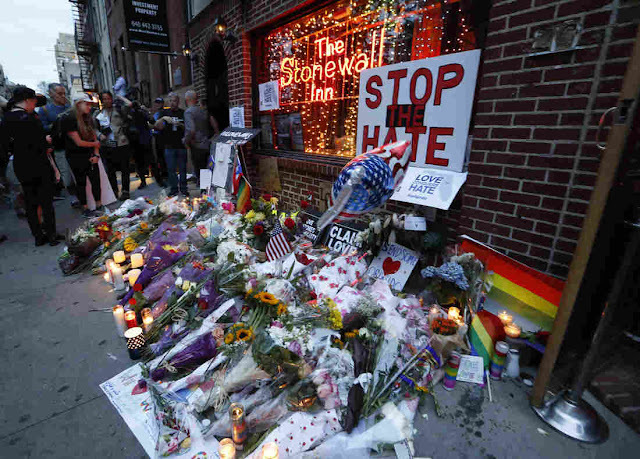 President Barack Obama announced Friday he was designating the area surrounding the Stonewall Inn in New York City as the nation's first national monument to lesbian, gay, bisexual and transgender (LGBT) rights. "I believe our national parks should reflect the full story of our country -- the richness and diversity and uniquely American spirit that has always defined us, that we are stronger together. That out of many, we are one," said the president. 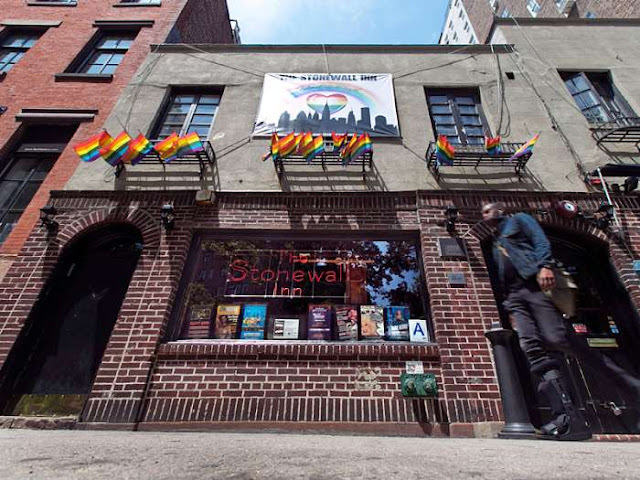 The monument encompasses Christopher Park, the Stonewall Inn and the surrounding streets and sidewalks were the 1969 Stonewall uprising went down and the pride movement was birthed. 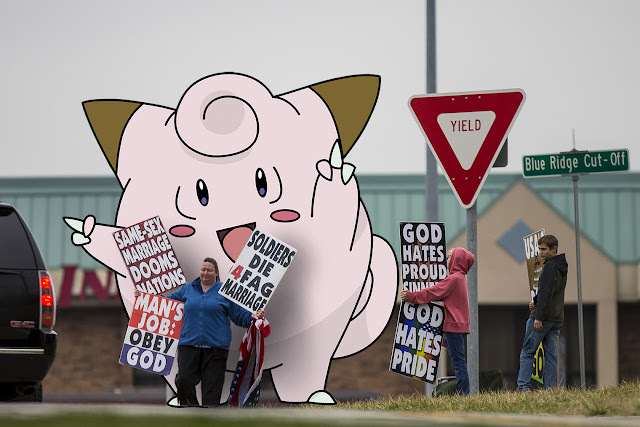 June is traditionally pride month throughout the globe, with millions turning out for parades and picnics. 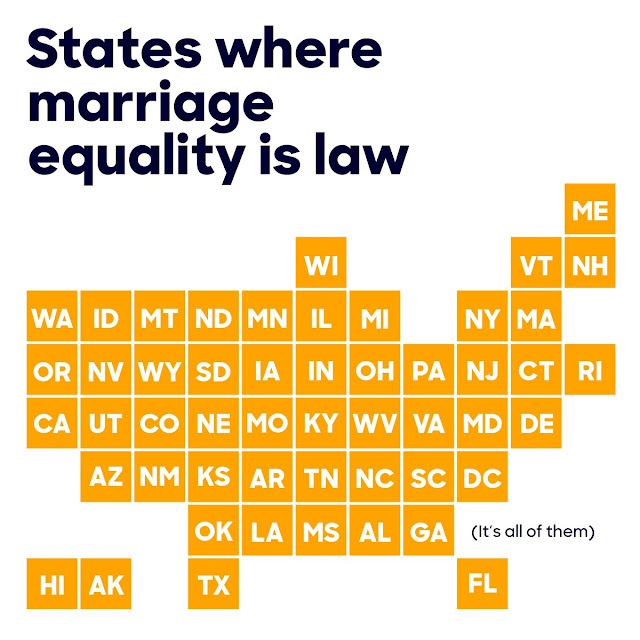 While most of those parades have taken a celebratory and partying mode in recent years, both the first parade and the modern gay rights movement can be traced back to the 1969 uprising at the Stonewall Inn. Obama's announcement came two days before the anniversary of the riots and New York City's Sunday pride march. Normally the parade is often celebratory, however the attack on the Orlando gay nightclub Pulse that killed 49 people adds a somber tone to this years festivities. However it is important that we don't the terrorists succeed an that we alter our lives to live in fear. So stay calm ... and Pride NYC.